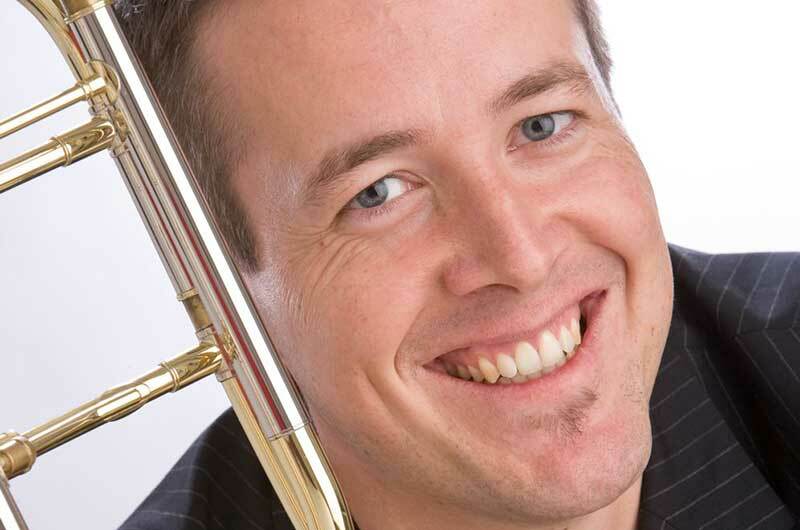 Marc Meyers is Professor of Trombone and Chamber Music at the Conservatory of Music in Luxembourg. As an active soloist musician he performed with the Philharmonic Orchestra Luxembourg, the Latvian Chamber Orchestra, the State Orchestra St-Petersburg, the Musique Militaire Grand-Ducale, the Miami University Festival Orchestra, the Symphonic Wind Orchestra of the Belgian Guides, les Musiciens and Estro Armonico in France, Germany, Belgium, Holland, Italy, Spain, Portugal, Russia, Great-Britain, and USA. He has been principal trombone of the European Community Youth Orchestra and the European Youth Wind Orchestra. Marc is an active chamber musician, he co-founded the Luxembourg Brass Ensemble, the Quatuor de trombones du Luxembourg and the Orchestre National de Jazz. He studied with his father René in his native country as well as with Prof. Jean-Paul Frisch (Luxembourg), Prof. Gilles Senon (Metz) and Prof Michel Becquet (Cologne). Marc’s discography includes solo performances for Musica Mundana and Bella Musica labels as well as many chamber music records. Marc is currently also conducting the Symphonic Wind Orchestra of the Conservatory in Luxembourg.